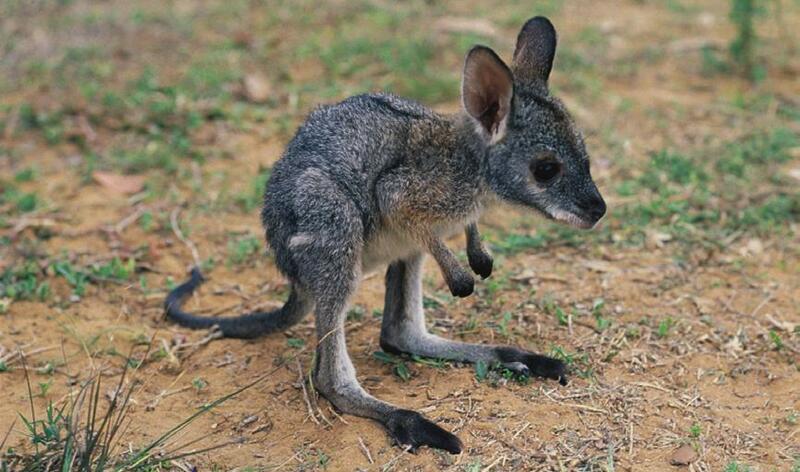 kangaroo fur in their new loafers line is not chic! Gucci just launched their new loafers line with real kangaroo fur – endorsing the cruel treatment of iconic and highly social kangaroos. The annual kangaroo hunt is opposed by many in Australia and around the world. It is the largest land-based wildlife slaughter in the world. 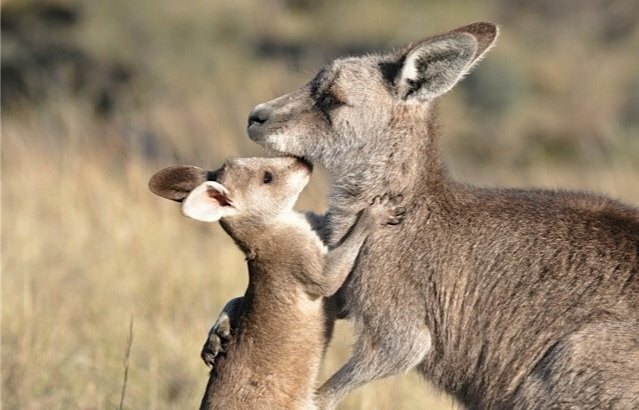 Shooting mother kangaroos and then ripping joeys out of their pouches to be clubbed or beheaded is proof of the cull’s cruelty. Additionally, if the goal is simply population control, humane alternatives exist to keep kangaroo populations in check. Gucci’s fur-lined loafers first took centre stage in July when they made their debut appearance in the fashion brand’s menswear runway show. Soon after, Gucci launched the female equivalent as part of their 2015 Fall/Winter new season look. Quartz reports that the fur lining on those Gucci slippers, clogs, and heels comes from wild kangaroos in Australia, and Gucci asserts that this is environmentally friendly. Surely they are not suggesting that kangaroos are environmentally un-friendly? Please urge Gucci to seek faux alternatives, stop using real fur and be leader in a humane chic line. We are not our prehistoric ancestors. In this age of the 21st century, technology is so amazing that you can imitate/manufacture anything. There is really no need to exploit animals for their fur or hide. Hi, I do believe this is a great blog. I stumbledupon it 😉 I will come back once again since I book-marked it. Money and freedom is the greatest way to change, may you be rich and continue to help other people.